OSHA has adopted regulations that require all construction crane operators to become certified by an accredited crane operator testing organization. 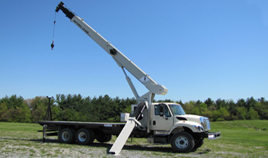 This course is designed as a study “crash” course to assist candidates in preparing to take the written assessments to become a certified mobile crane operator. There will be four days of study and on the fifth day candidates will be given the opportunity to take one or more of the NCCER Crane Operator Certification written assessments for an additional fee of $395.00/assessment. NCCER certifications are equipment and capacity specific; ANSI approved; and meet or exceed current ASME B30.5 consensus safety standards and current OSHA 29 CFR part 1926 subpart CC operator certification requirements. Completing the written assessment is a major step toward completing the certification process. 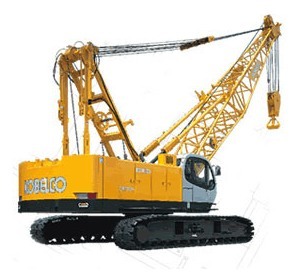 The study course does not guarantee that any crane operator candidate will pass the written assessment(s). This course is designed for candidates that already have basic knowledge and experience with crane operations. Practical examinations, which complete the certification process, will be scheduled and conducted at a later date for an additional fee using cranes supplied by the candidate/employer at the candidate’s location.